We have been in business since 1981 and offer a wide range of services. We pump all septic tanks including aerobic tanks and lift stations, replace aerobic water pumps and air compressors, offer inspection service contracts, and install conventional and aerobic septic systems. With over 30 years of experience in the Denton and Fort Worth area, we have built a reputation of providing quality work along with friendly and dependable service. We are licensed with the state of Texas in all three areas of the septic industry, OSSF installer II license, service contract provider license, and waste hauler license. Tarrant County, Denton County, Wise County, Aledo, Argyle, Arlington, Aubrey, Azle, Bartonville, Benbrook, Blue Mound, Burleson, Copper Canyon, Corinth, Cross Roads, Crowley, Decatur, Denton, Dish, Double Oak, Flower Mound, Frisco, Ft. Worth, Grapevine, Haltom City, Haslet, Hickory Creek, Highland Village, Justin, Keller, Krugerville, Krum, Lakewood Village, Lake Worth, Lewisville, Little Elm, North Richland Hills, Northlake, Oak Point, Pilot Point, Ponder, Roanoke, Rhome, Saginaw, Sanger, Shady Shores, Southlake, Trophy Club, Valley View, Watauga, and Westlake. 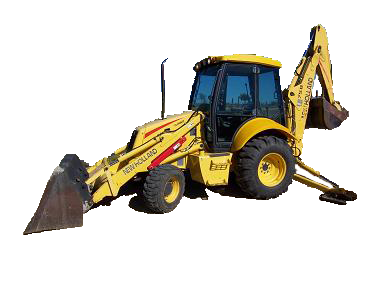 Content © 2008-2017 Cruse Pumping & Backhoe Service, Inc.